Nuked Cockroach, a unique indie game studio! Nuked Cockroach is an indie game studio created for the sole purpose of creating fun and highly dynamic games. Founded in 2015, the founder believe that games should be player-centered from the early development phases. With its headquarters in the capital of the sunny Tunisia, Nuked Cockroach aims to reach the worldwide players with its first game Veterans Online. 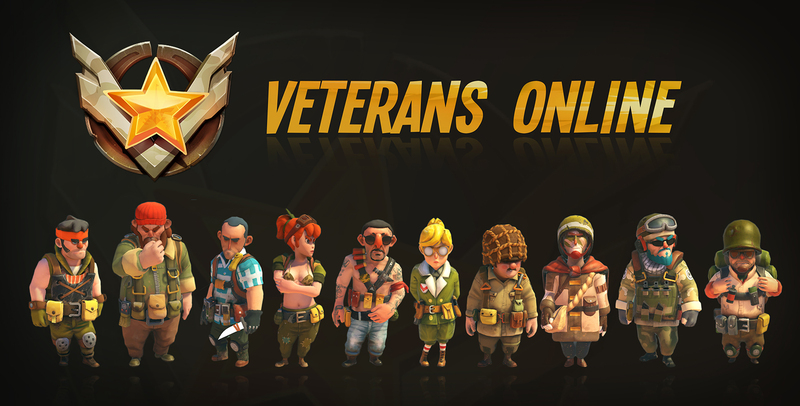 The team started very small with only one programmer, one 3D artist and one concept artist, and it started expanding with project vision, to reach now a total of 30 members: developers and management included. 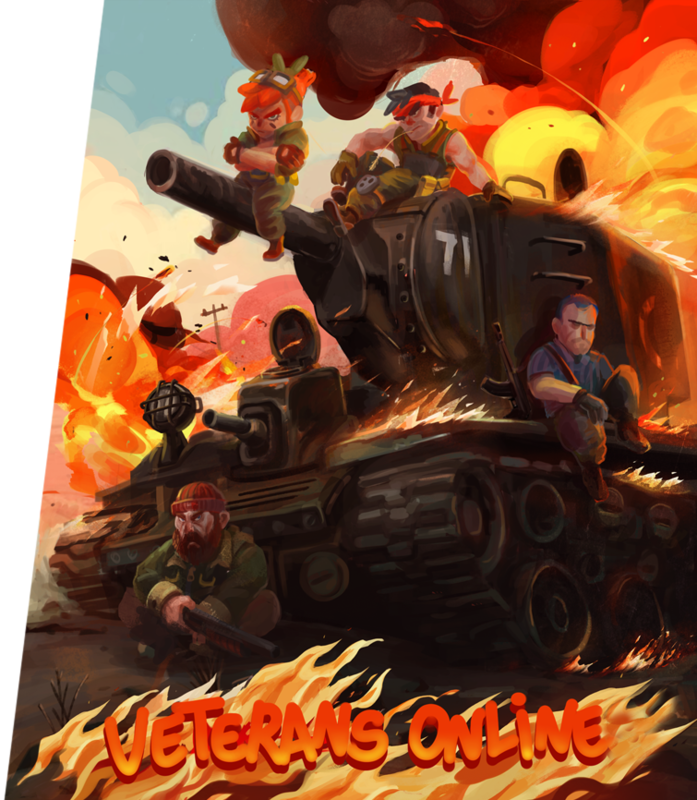 Veterans Online is an online top-down shooter, multiplayer and free to play. 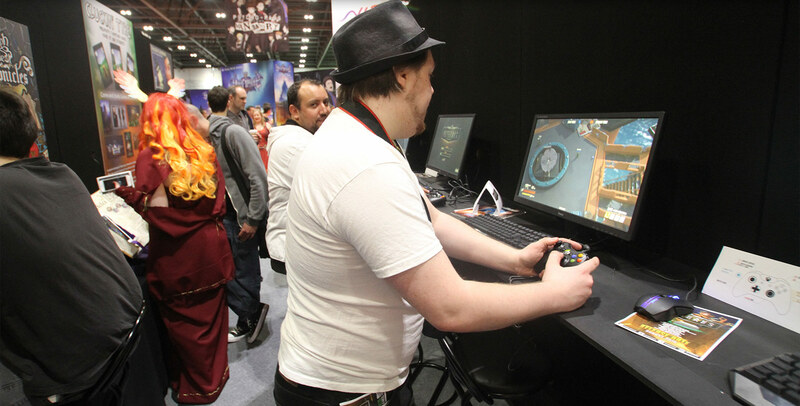 The game was greenlit on STEAM thanks to the community and is hugely awaited by its fans. The game was posted on steam greenlight and the community voted for it to be greenlit in only 8 days, it reached top 30 in two days. This was the most important milestone for us as a team and made us work harder to share the game to the public as soon as possible. It is said that cockroaches can survive a nuclear explosion, and we come from a country where video game development is already “nuked”: that is why we are “Nuked Cockroach”. Every world has its wars. For power, for gold or to prove superiority to the enemies. But, in “Kingdom”, war happens by habit. For both brothers, they are used to it and do not know how to live without it. Yet, within “Kingdom” and under the eyes of the “Queen”, others have different agendas… Join the war in Veterans Online; an online top-down shooter, multiplayer and free to play. 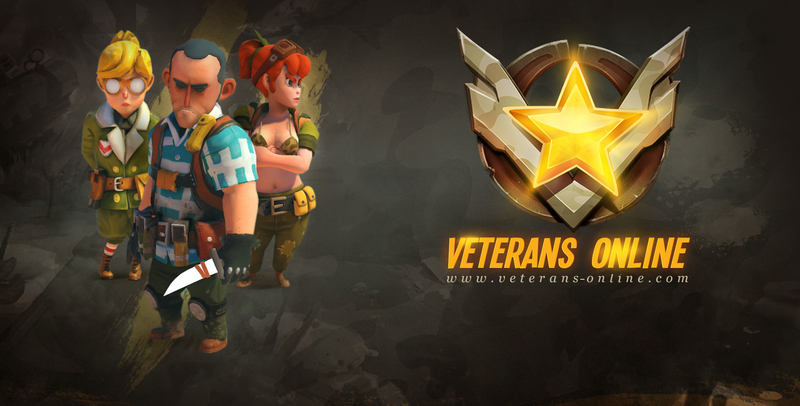 Veterans Online combines two main aspects: MOBAs and top down Shooters. Nuked Cockroach studio created a tweaked mix that can attract large types of video games’ players. Speed, accuracy and reaction time are the most important assets the player will have. The objective is to shoot the enemies with the different tools that the game offers, destroy them and achieve a goal that is set by the map you are playing in. The game takes place in a large world, where the territory is divided by different powers. The Empire and the Company being the main active powers, they are always ragging war against each other for no reason. The Queen of this world, had enough of it, and decided to step aside and watch the mayhem from afar. But Matti, the personal hairdresser of the Queen had other ideas about how to profit from the war! Unless otherwise indicated, all content is the subject of copyright ©. All rights reserved. It's forbidden to reproduce, store or transmit, in whole or in part, the contents of this website in any form or bay any means whatsever, including electronic, photographying, recording or by any other means. © Copyright 2019 Nuked Cockroach. All right reserved.